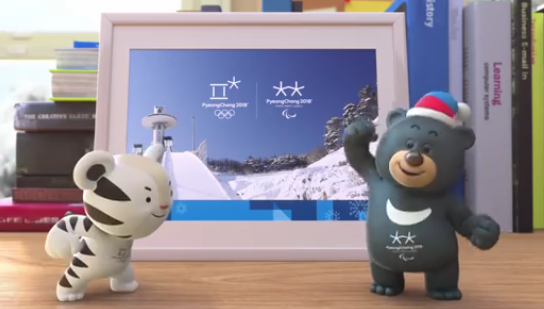 In less than a year the 2018 Pyeong Chang Winter Olympic games will begin an recently there are rumours that the mascots – Soohorang and Bandabi are coming to town! 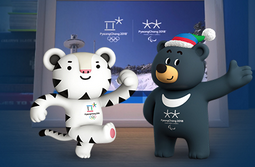 The two mascots of the up-coming Winter Olympic originated from the white tiger that has been considered Korea’s guardian animal “Sooho” and the Asiatic black bear symbolises strong will power and courage in the Korean folklore. “Sooho” means protection in Hangul, it symbolises offering protection to the athletes, spectators and other participants in the 2018 games; whereas “Rang” derived from the middle letter of “Ho-rang-i”, Korean word for “Tiger” and also from a cherished traditional folk song of Gangwon Province “Jeong-seon A-ri-rang”. 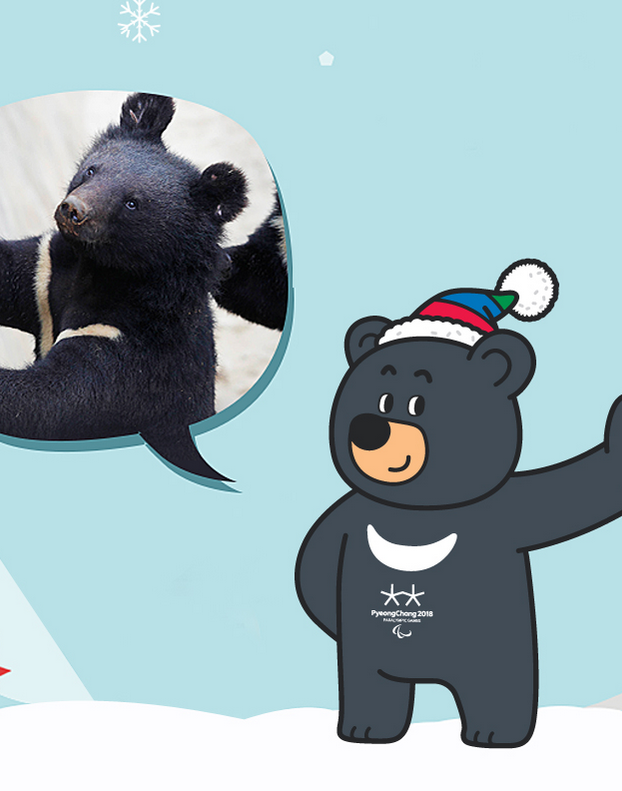 While the black bear with a half-moon mark on the chest symbolises strong willpower and has been selected as a friendly mascot for the Paralympic Games in 2018. Its name “Banda” derived from Bandal, means half moon in Hangul, and “bi” stands for celebration of the Games. 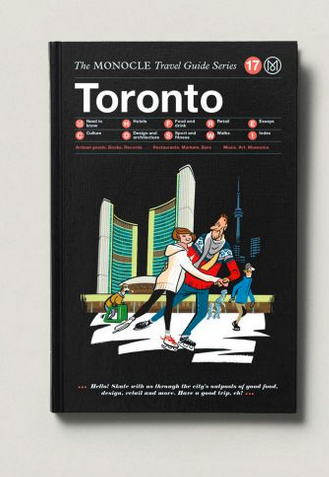 The two will be coming to Toronto very soon, but exact time and location is yet to be confirmed! But I heard it’s close to this up-coming long weekend! Stay tuned! 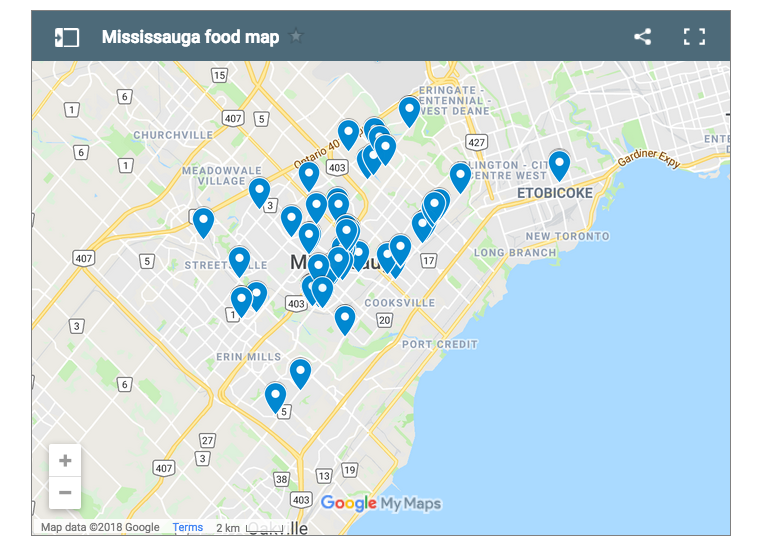 Next Next post: [making] Where to get MSG free stock for noodle soup?